It’s a great question because the answer explains why cannabis is so effective at treating a multitude of illnesess and health conditions. When people first hear about hemp oil (cannabis oil) and all of the different conditions it can treat, their first thought might be, “sounds like some kind of snake oil.” Skepticism is always a healthy approach when considering a new supplement or medicine. However, once you understand the endocannabinoid system and how it operates within the human body, you’ll understand the power of hemp oil (cannabis oil) and the many benefits it can bring to your overall health and well-being. 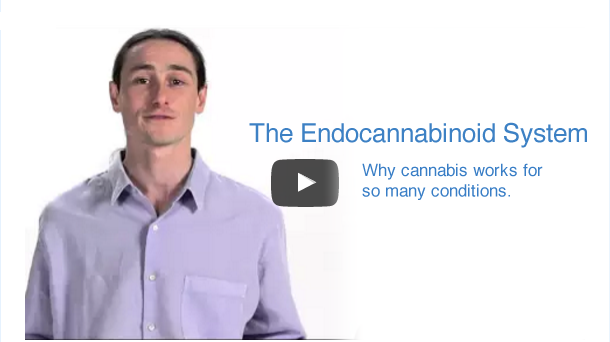 The following video from Dr. Dustin Salak over at Healer.com is a great introductory explanation of the endocannabinoid system. Dr. Dustin Sulak is a renowned integrative medicine physician based in Maine. He has helped 18,000+ patients and is nationally regarded as an expert on medical cannabis. When people hear about all the different conditions that cannabis can help with and all of the different benefits with cannabis, it’s almost too hard to believe. How can one herb have so many powerful medical properties without having any dangerous side-effect? This question led researchers to discover a system of physiology that we all have inside of us, that’s constantly maintaining balance at a cellular level. It was named the endocannabinoid system because we discovered it when were looking for, “how does cannabis work?” Now we know that the endocannabinoid system is active in everyone, all the time. Even before you were born to the end of your life, helping to promote health and balance physiologically. This system is present all through the body and in all the different tissues. That’s why it can help with: Disorders of the brain. Various organs like the liver, or intestines. It can help with musculoskeletal problems. It can help with inflammatory and immune issues. Your body is making cannabinoids all the time. These molecules function a lot like THC and the other cannabinoids found in the plant. Your body knows how and when to make these to keep you healthy. Some people need a little help or their endocannabinoid system may not be functioning at its optimal level. You can address this by adding in the right dosage of cannabis from the plant.  I’ve been surprised in my clinical practice to discover that ultra low dosages of cannabis can be health promoting and also relieve symptoms in patients. At these very low dosages, people will over time, become more sensitive to cannabis and start getting better and better effects from the cannabis they are using. As well as, start to develop a feeling of resilience, strength, and balance. What I believe is happening, and this is supported by animal research, is that very low dosages of cannabis can actually up-regulate and tonify your endocannabinoid system. This means the system of physiology that’s been active within you since before you were born, starts acting more efficiently, more optimally, to promote health and balance internally. Ultra low dosages of cannabis can be used, in my experience, to promote health and to keep people resilient to all the toxicities and changes in their environment.